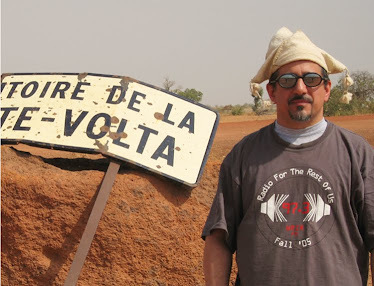 Tinariwen is the band that invented the “desert blues” genre (Tamasheqs simply call it la guitare) back in 1979 – in those days, possession of a Tinariwen cassette tape could land a Tuareg in prison. Flash forward to the present, and the genre is crowded with young contenders like Terakaft, Tamikrest and Bombino. But Tinariwen is still the undisputed heavyweight champion of desert blues, and their sixth Western album is proof. 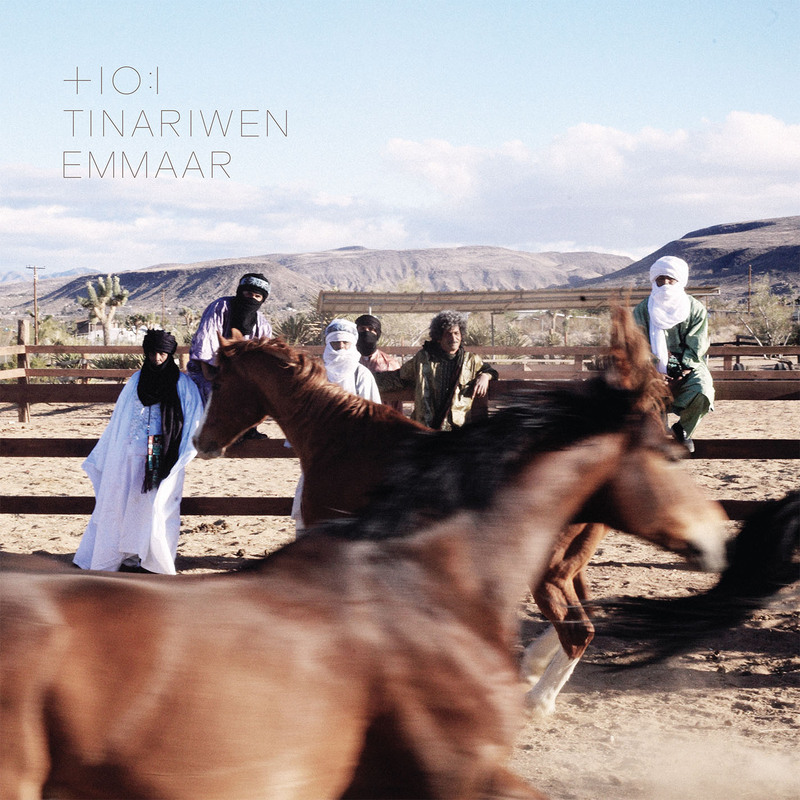 No band communicates the complex matrix of sorrow, loneliness and nostalgia the Tamasheq call assuf quite as well as does Tinariwen: tracks 1, 3 and 11 rank with their finest songs ever in this regard. And when they rock out, they can be incendiary: try 8, 9 and especially the fiery 2. Due to the recent unpleasantness in Mali, they recorded this album in California’s Mojave Desert, where the climate and (lack of) population density suit them. The result is a back-to-basics album, low on guest appearances (although there’s some tasty fiddle and pedal steel drones by Nashville studio star Fats Kaplin) and high in soul. Turn it up loud to hear the subtleties: the electric guitar interplay, the rough-hewn voices, the hot desert breeze. Superb.